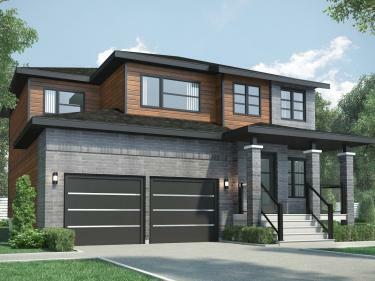 Compare all new houses for sale in Laval, above $400 001. Townhouse project located in Duvernay East. Many models available. 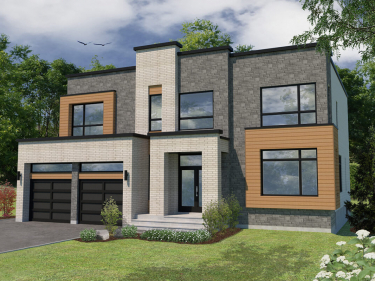 Les Cours Chomedey is a project in Laval of almost one hundred single-family homes. Close to numerous major roads and services.